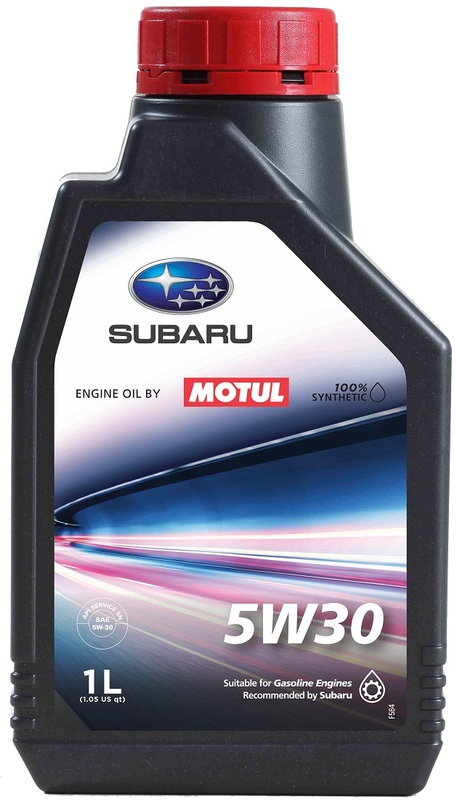 Motor Image announced recently that the company and Motul have started a partnership to develop and supply a line of exclusive lubricant products for Subaru vehicles in the region. 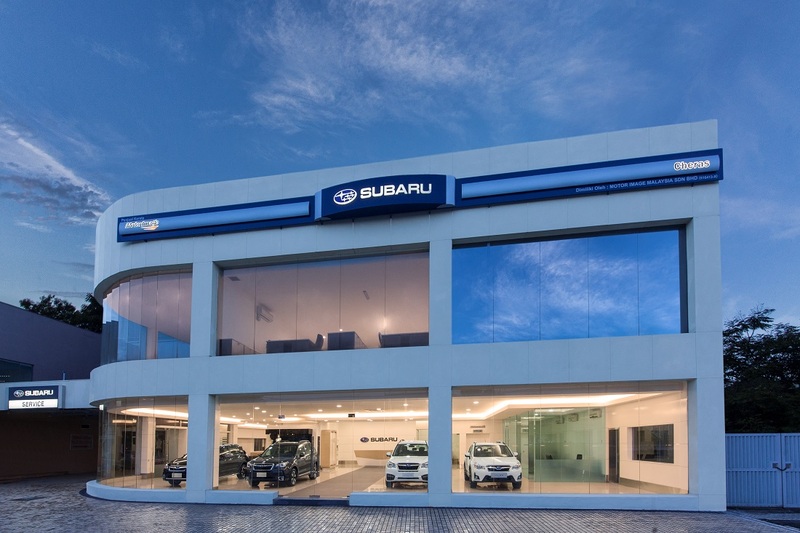 Motor Image is the exclusive distributor of Subaru vehicles in nine territories across Asia, while Motul is a French-owned lubricant specialist. With this partnership, Motor Image will be the first vehicle distributor that Motul is partnering globally and the deal will cover eight territories for now i.e. Cambodia, Hong Kong, Malaysia, Philippines, Singapore, Taiwan, Thailand and Vietnam. Under the deal, Motul will supply the specially developed and formulated oils for Motor Image distributorship and dealerships in the region. 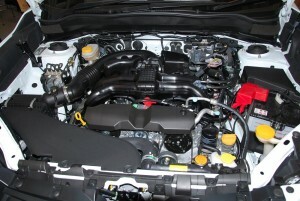 These oils, developed in Japan, will be used in all of its after-sales and service centres. 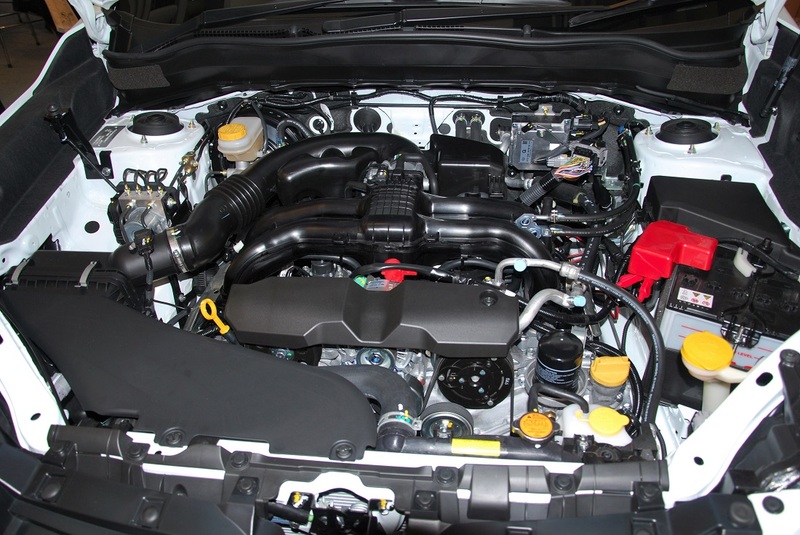 Subaru customers will have access to premium quality lubricants, such as 100 per cent synthetic engine oils, at competitive prices, giving customers better value exclusively at Motor Image’s facilities and dealerships. 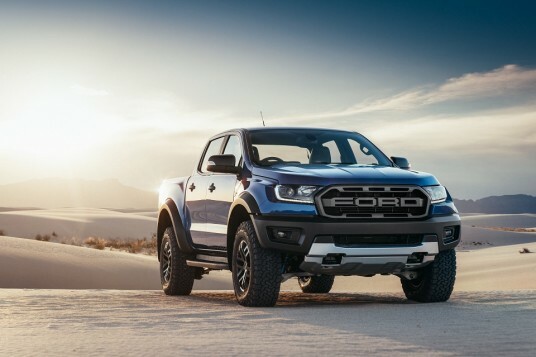 The licensing and partnership deal which is valued at US$5 million per annum to start, signifies both companies’ interest in the growing Asian region for the automotive sector. The two-year deal is expected to increase 10 per cent in value annually, and there is an option for extension of the partnership. “Subaru has been closely linked with Motul since its motorsports racing days, and Motul is closely associated with the STI brand. At Motor Image we have had an over 10-year relationship. Motul specially formulated lubricants for Subaru cars, taking into account the weather and other conditions, when we took part in the Asia Pacific Rally Championships. We are happy to partner Motul again, to re-establish a long-term relationship to provide the best quality products for our Subaru customers,” said Mr Glenn Tan, Deputy Chairman and Managing Director, Tan Chong International Limited. “Motorsports is part of Motul’s DNA, and Motul has been closely linked with Subaru and the STI brand since the Subaru World Rally Team competed in the World Rally Championship (WRC) back in the 1980s. 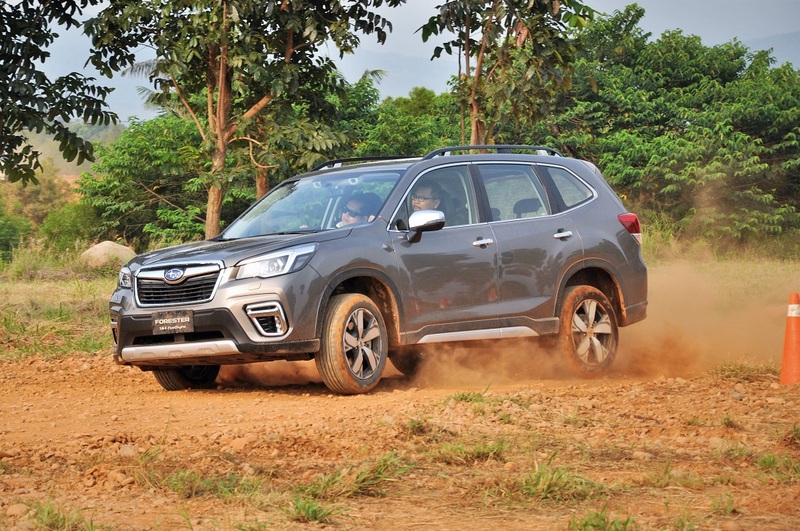 Today, Motul is very pleased to be collaborating with Motor Image to provide an exclusive line-up of lubricant products and customer experience for its Subaru customers. We believe this regional collaboration will further strengthen its partnership with Subaru beyond just Motorsports,” said Mr Masaki Shimizu, Chairman, Motul of Japan KK. The first of the exclusive Subaru lubricant product line-up to be launched includes Subaru Engine Oils by Motul – the 0W20 and the 5W30. Available in selected markets from January 2019, these fully synthetic oils have been specially researched and developed in Japan, and licensed for retail exclusively at Subaru outlets. The Subaru Engine Oils by Motul are available in Subaru service centres in Hong Kong, Malaysia, Philippines, Singapore and Taiwan now, and subsequently in Cambodia, Thailand and Vietnam by March 2019. Both companies will also be working on marketing the lubricant products and merchandise from the partnership as part of Motor Image’s plans to enhance the customer experience journey for Subaru customers across the region. Plans include co-branded space and exclusive merchandise at Subaru outlets.